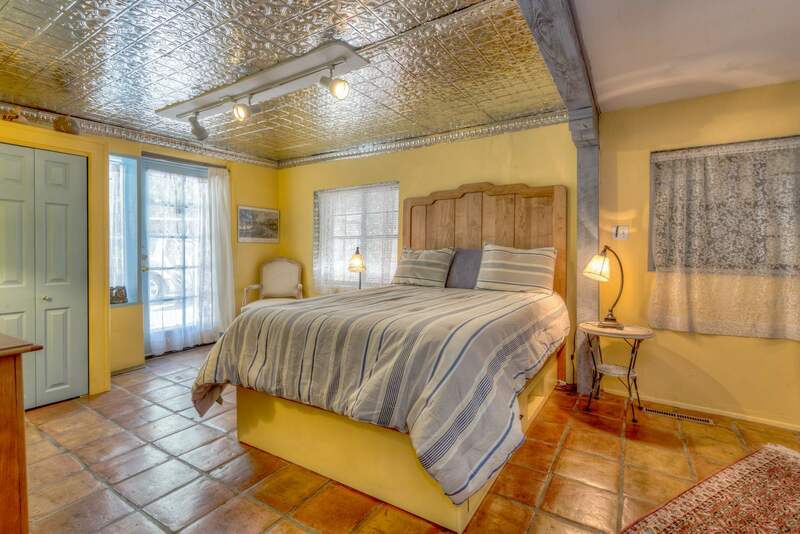 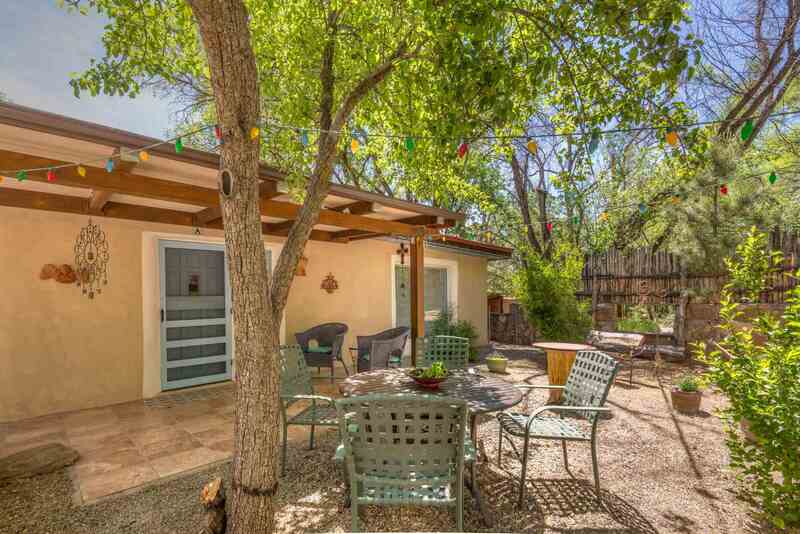 Nestled among the trees of Tesuque Valley with the gentle sounds of Little Tesuque Creek, you'll find this lovely casita for your ultimate getaway. 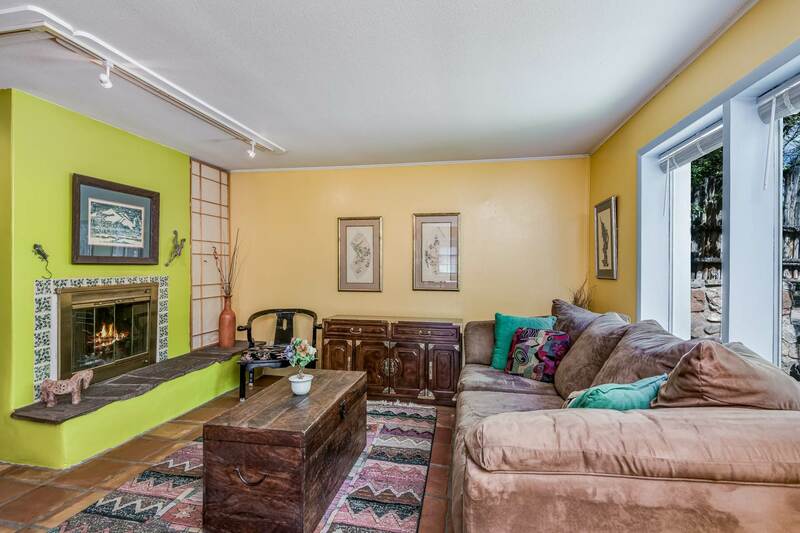 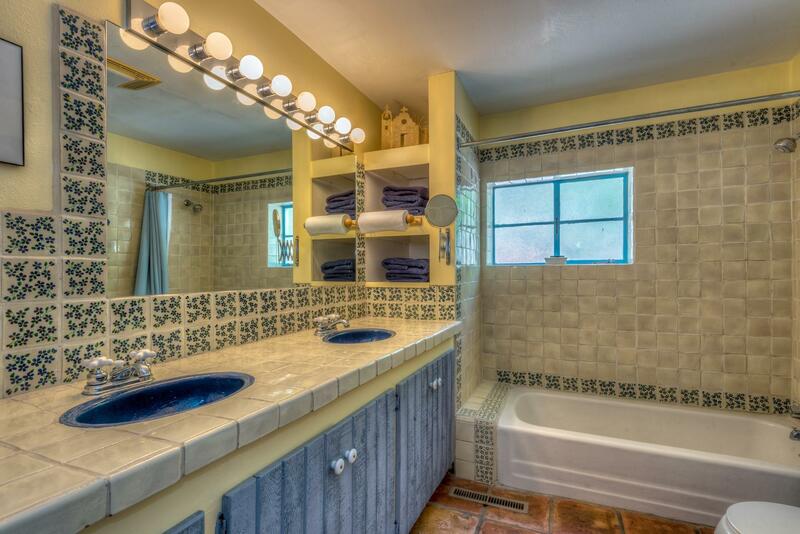 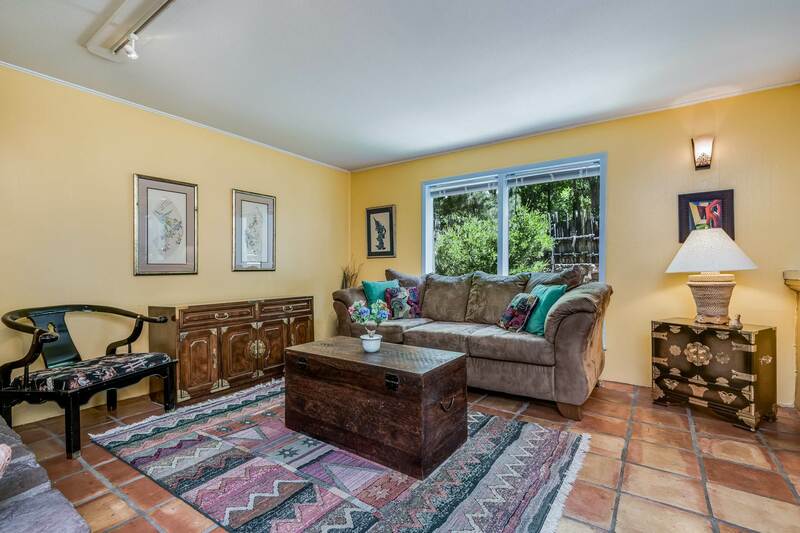 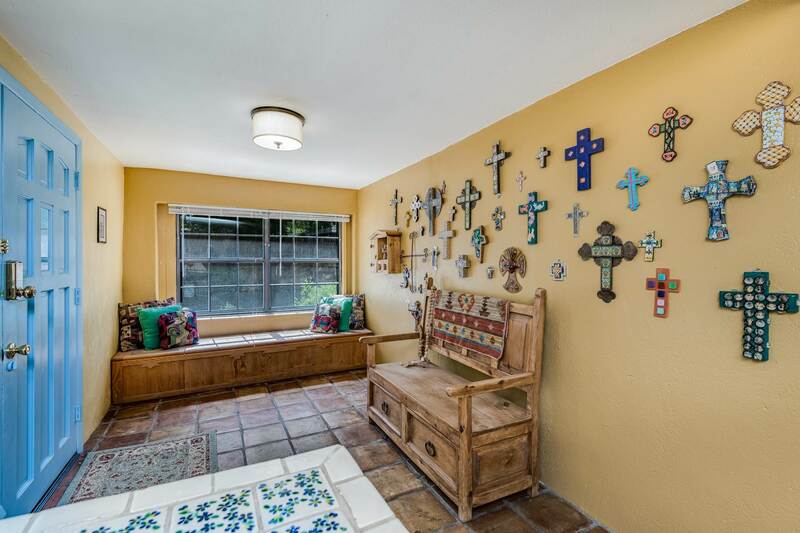 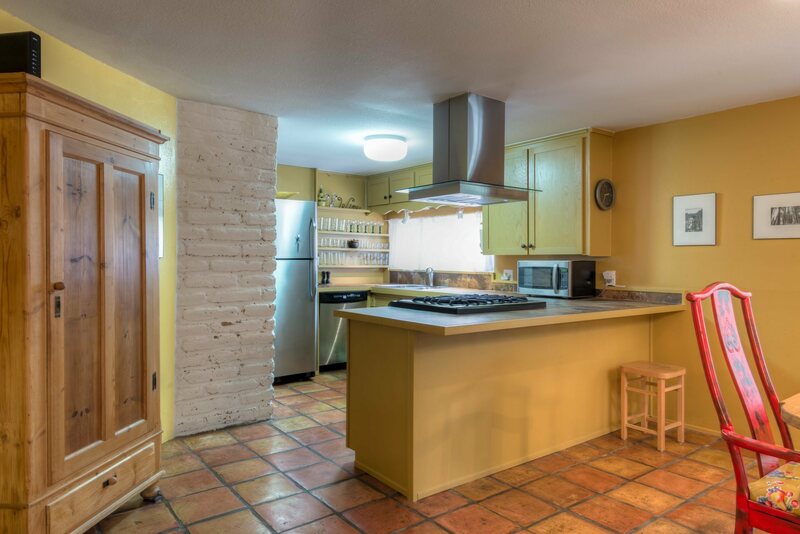 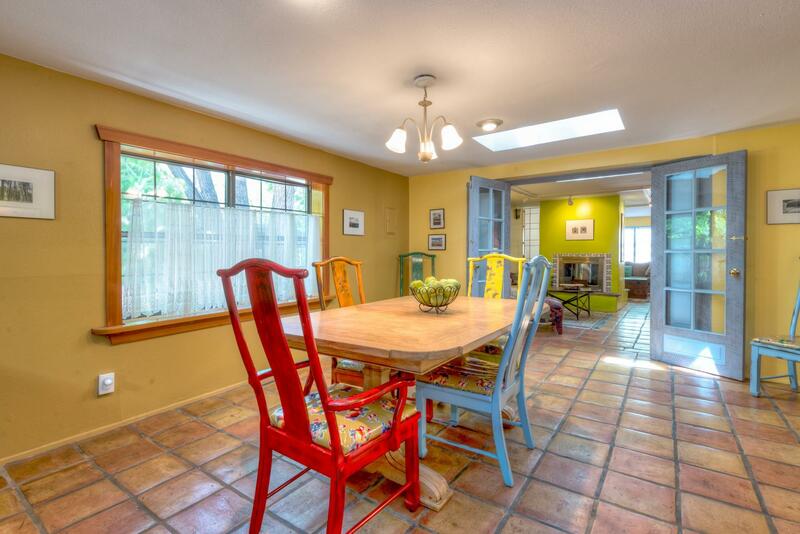 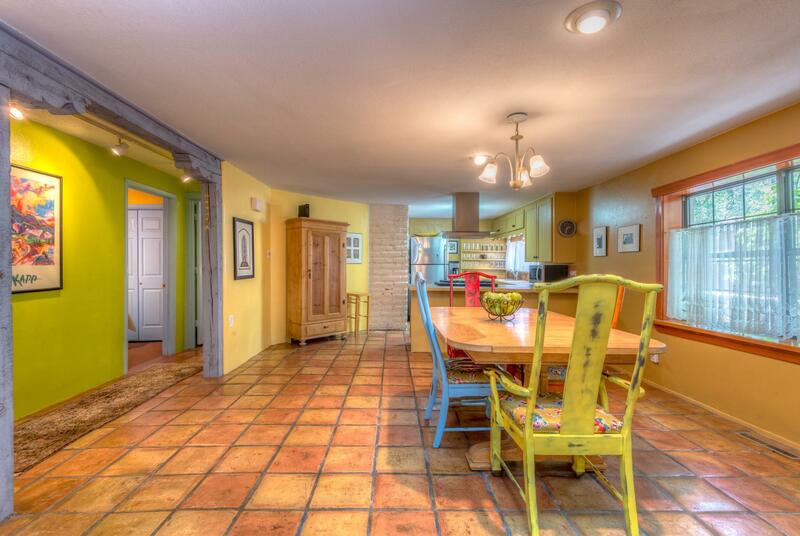 The interior features quintessential New Mexican dÃ©cor with saltillo tile floors and bold, cheerful colors reminiscent of San Miguel de Allende. Upon entering the home's courtyard one gets a real sense of peace. 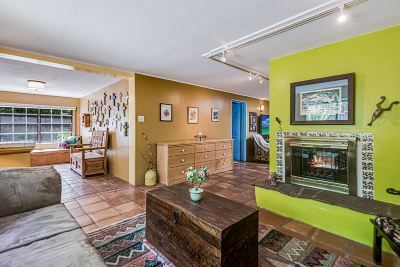 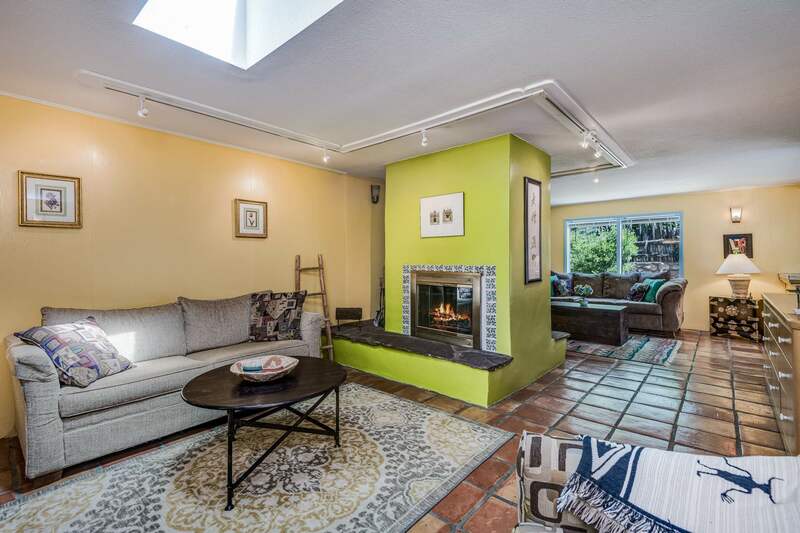 The home's large entry leads to two living spaces divided by an open two-sided fireplace and a large dining area open to the kitchen just perfect for those friendly gatherings. The home has 3 bedrooms, 2 bathrooms and a sunroom. This free-standing property is part of a two-condo association with no dues and reasonable covenants. 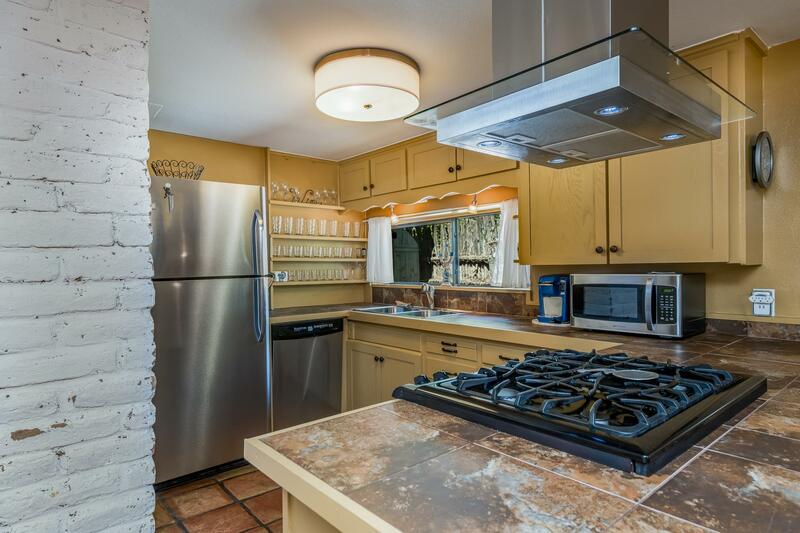 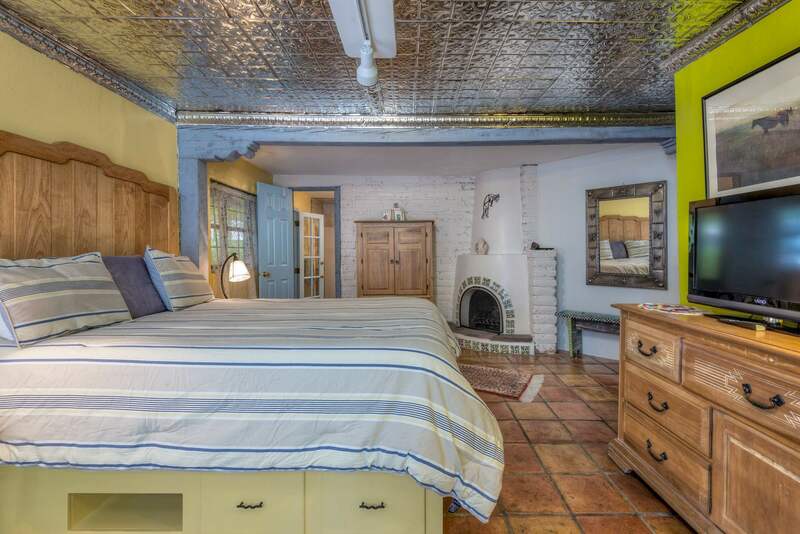 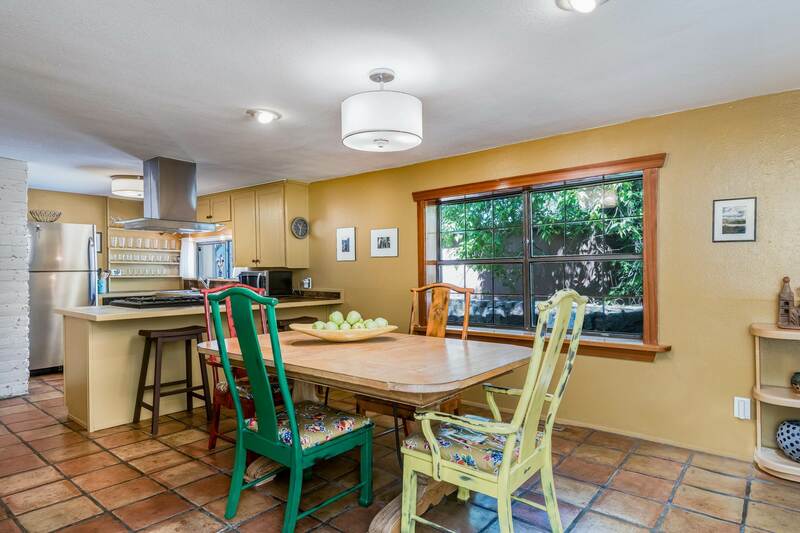 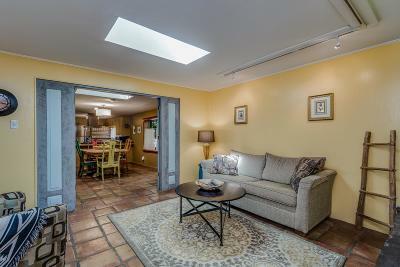 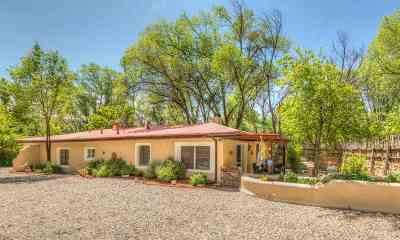 The location is perfect â just minutes to downtown Santa Fe and around the corner from Tesuque Market, hiking and fine dining. This property is on a shared well and shared septic system and has three designated parking spaces. 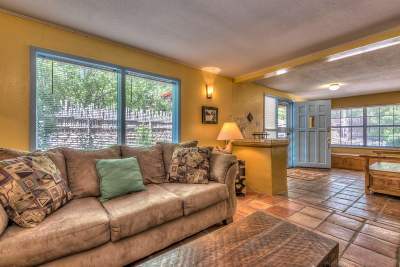 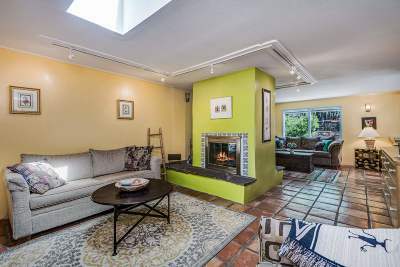 Make this your vacation home or use as a vacation rental. 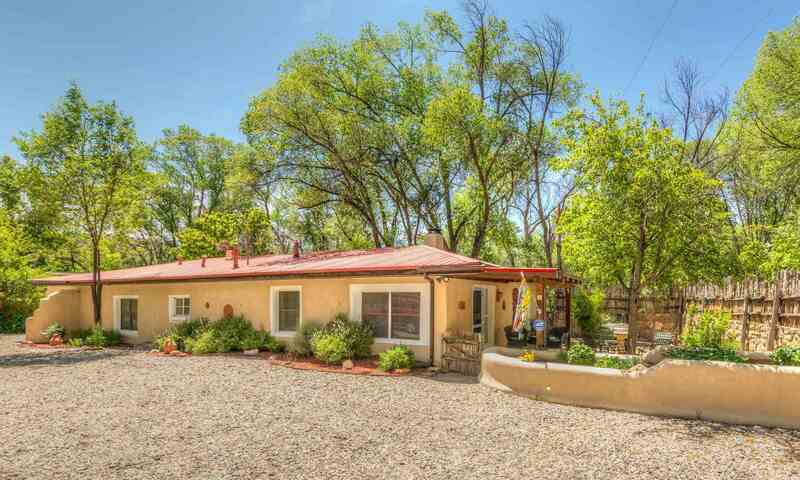 Directions To Property: From Washington And Paseo De Peralta, Head North On Bishops Lodge Rd For Approximately 4.2 Miles To The Property On The Left About 100 Yds Past Big Tesuque Canyon.